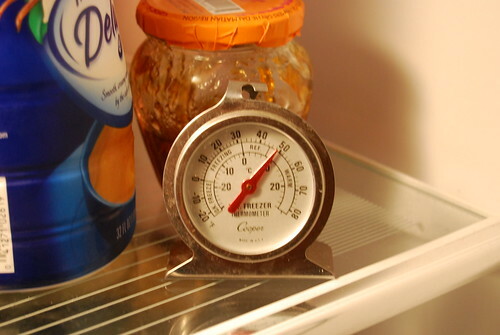 Is it the fact that the refrigerator which was at 45 degrees this afternoon now at 50 degrees? Or that someone in our household drinks International Delight French Vanilla creamer with a touch of coffee? The refrigerator has been replaced! !